Intel is working on a new CPU in its Coffee Lake-S architecture, with a new 8C/16T processor in the works that early samples pegs with 2.6GHz base clock and 16MB of L3 cache. There will reportedly be a refreshed and beefed-up Z390 chipset that will launch later this year to work with the what I'm going to call for now the Core i7-8900K, but the new 8C/16T CF-S chip will reportedly work in all current-gen 300-series motherboards. 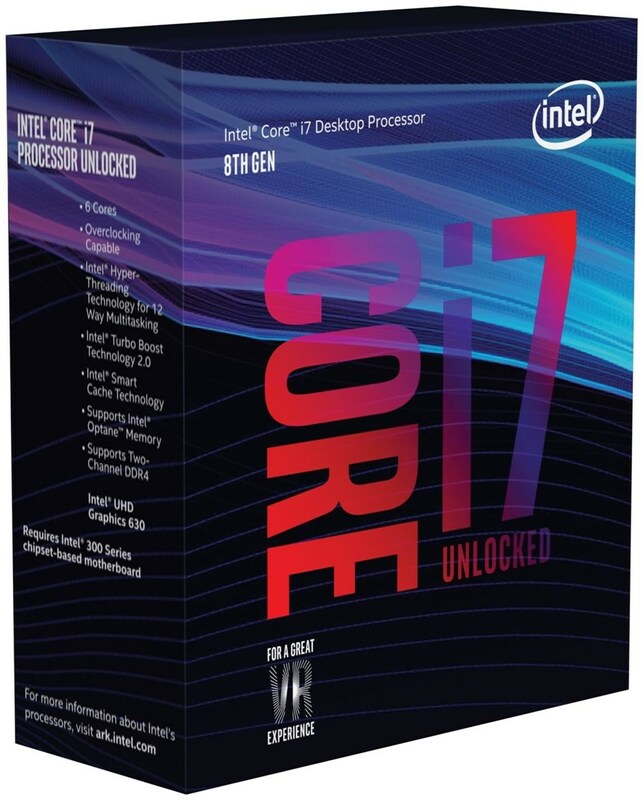 When this CPU launches, it'll be the first mainstream 8C/16T processor from Intel outside of their HEDT offerings. It will compete directly against AMD's Ryzen CPUs with 8C/16T, especially the current Ryzen 7 2700X.